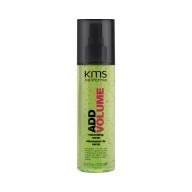 KMS California Free Shape Shampoo 300ml is a paraben and gluten free shampoo that helps you achieve manageable and pliable hair that is easy to style. 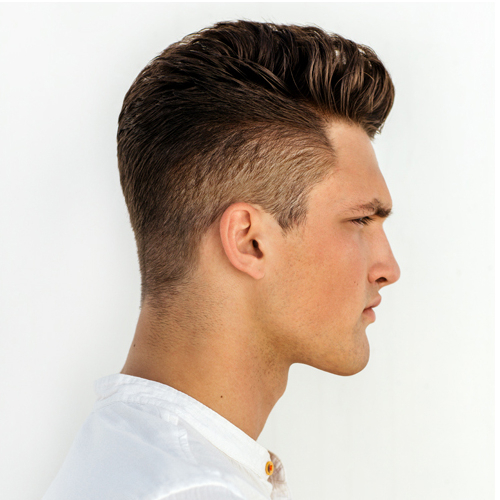 Perfect for using before heat styling your hair, KMS California Free Shape Shampoo helps to make your hair more manageable and lets you easily achieve the styles you want. KMS California Free Shape Shampoo contains thermopolymers which helps when creating styles using heat and also mirustyle which helps protect your hair when heat styling. It also contaisn rhodiola watermint which is a natural ingredient that will cool and refresh your hair – just what you need after blow drying.